Each room is styled to reflect an iconic destination across the world, can you guess which is which? 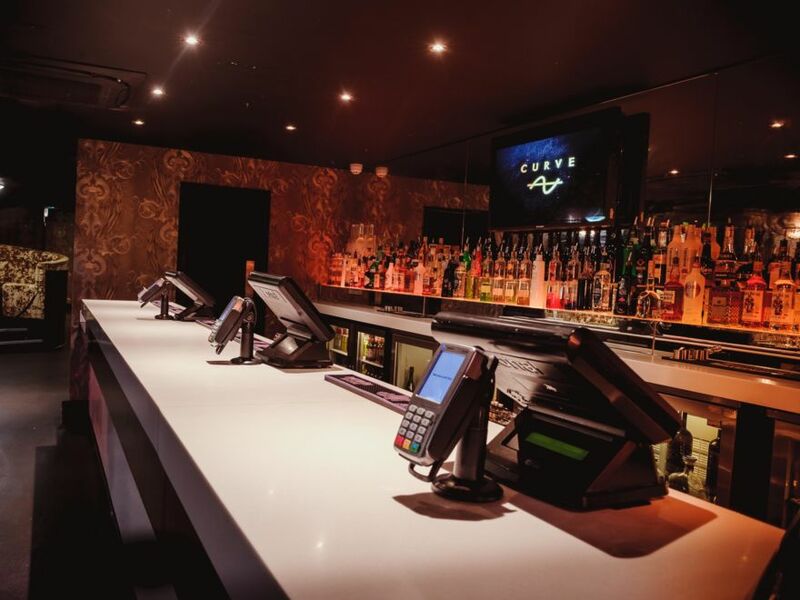 Your stag party is all about celebrating your last night of freedom in style, and if you fancy a venue that offers a unique and exciting experience for your celebratory night, Oceana Nightclub in Southampton is the place for you. Take advantage of the 4 different themed party arenas and multiple bars, all under one roof to help make your stag do memorable. Oceana nightclub entry is a great way to kick off or end your stag night, adding a touch of style to your special evening. Fast track through any long queues and straight to the door on the night, where you won’t have to pay any extra costs or wait to enter. Nightclub entry means everyone can totally relax and focus on enjoying the night ahead of them, with as many stag do toasts as possible!